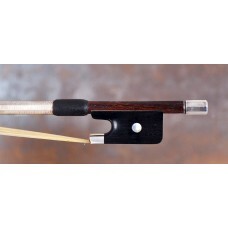 A fine French certified violin bow by Emile François Ouchard (père). 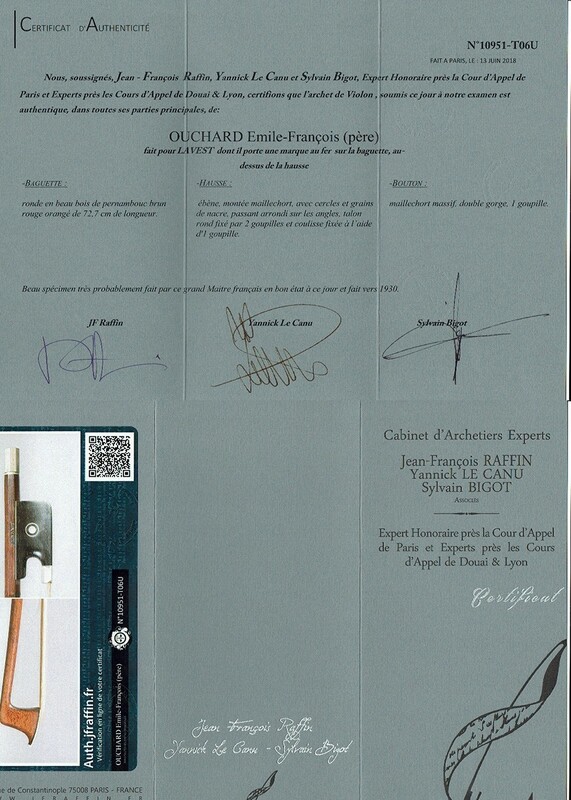 A beautiful French violin bow by Emilie-François Ouchard, certified by J.F. Raffin in Paris. 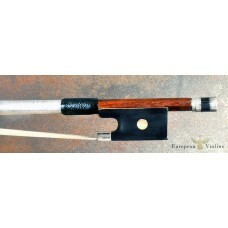 This French master bow is made in a very beautifull example of the makers work. 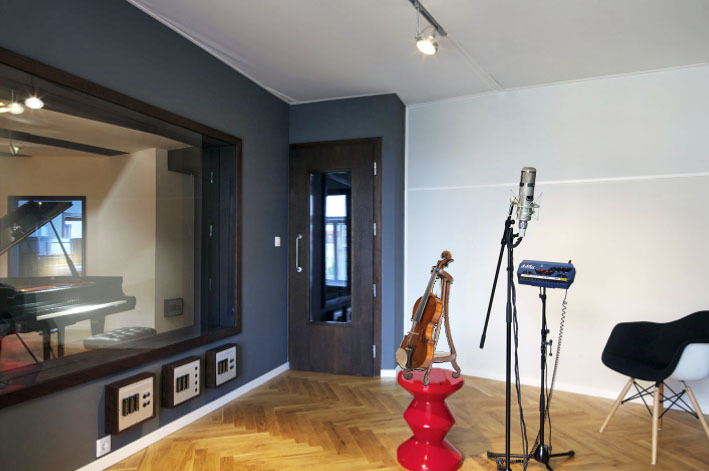 (made ca. 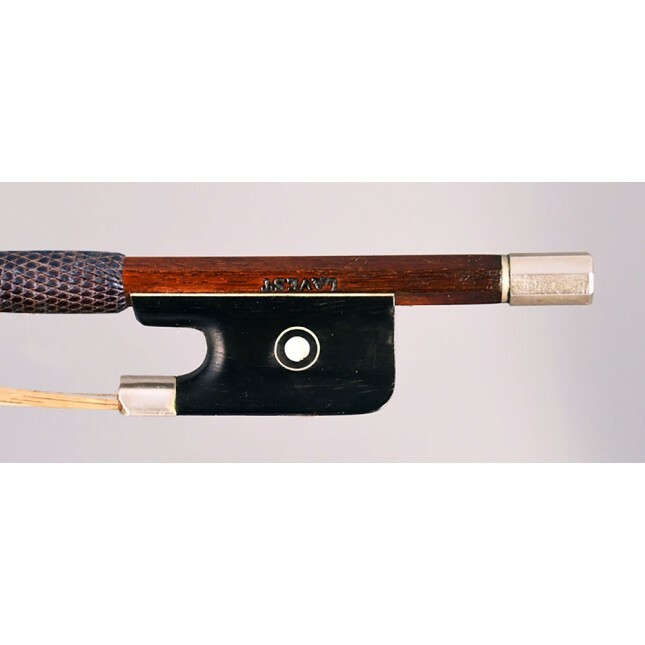 1930) - signed by the maker. 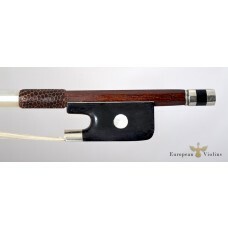 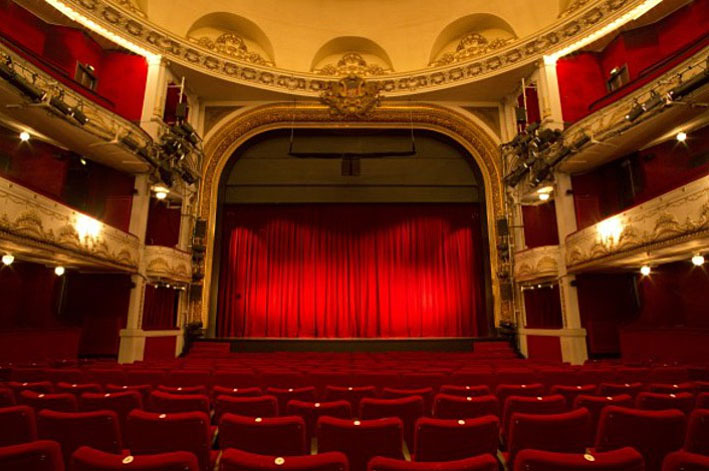 The elegant and strong stick is made from very beautiful dark-brownish pernambuco wood and is round shaped. 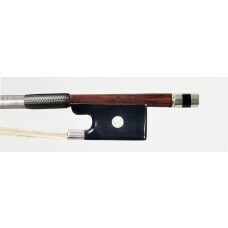 The total length of the stick is around 72.7 cm and the weight of the bow is around 60 gr. 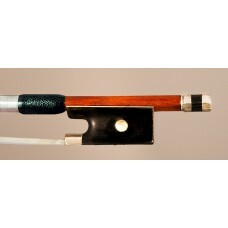 This Cuniot Eugène - Cuniot Hury violin bow, did perform great.